Daughter of Independence – Out Now! 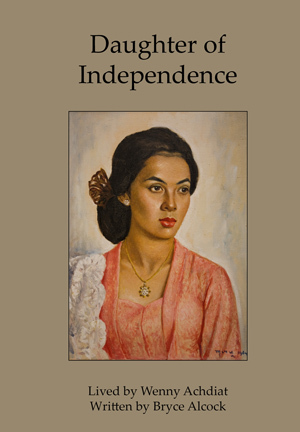 Wenny Achdiat and I are excited to announce the publication of Daughter of Independence. 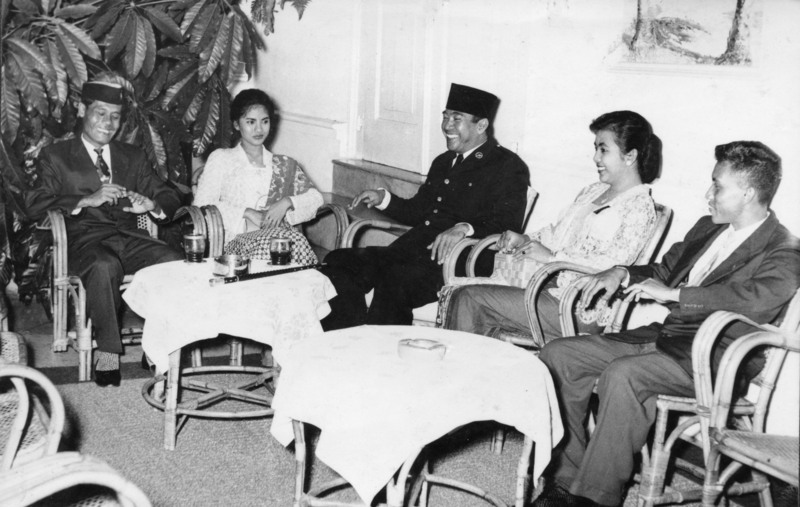 The book tells how Wenny, swept up in Indonesia’s turbulent history, struggles for her own independence, testing her strong bond with her father, the controversial writer Achdiat Karta Mihardja. Print or ebook editions of the book can be purchased by using the buttons on the sidebar. Print copies will also be available for purchase at the launch, which will be held in Toowoomba soon. Details will be announced on this website. Go to this page to find out more about the book or to read the first chapter.